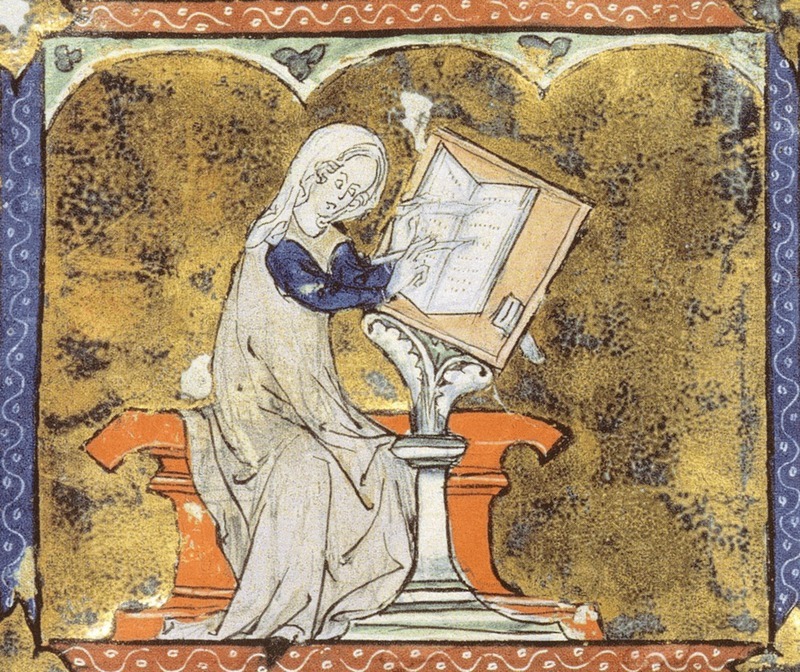 Poetry at the Post: Mad For Brittany At This Moment…. (Somewhere thereabouts) of great renown. Every hour, she thinks, someone for whom the war was a memory falls out of the world. I just finished reading Doerr’s sad but lovely book about a blind girl, a mechanical wizard and two lives caught in an inexplicable time. 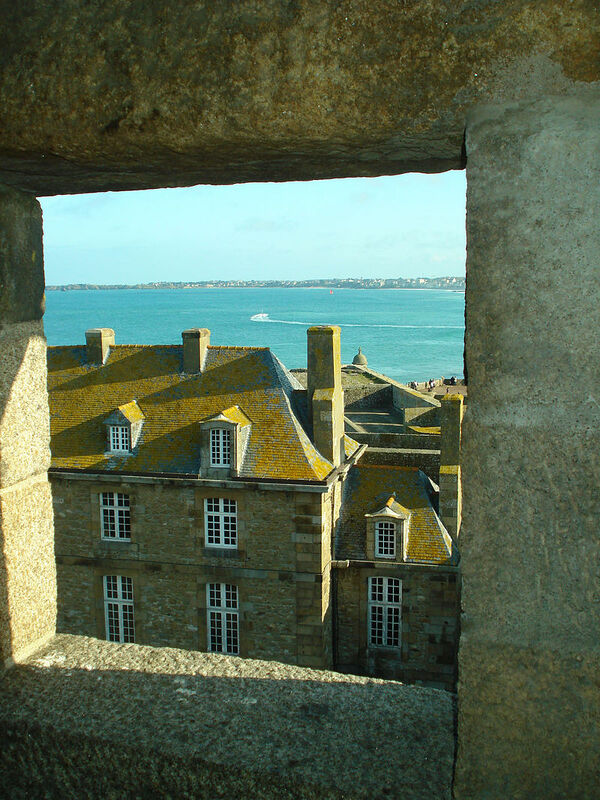 Much of the book takes place in St. Malo-an historic town almost completely destroyed by the Allies in 1944. If you haven’t read this award-winning novel yet—you must.